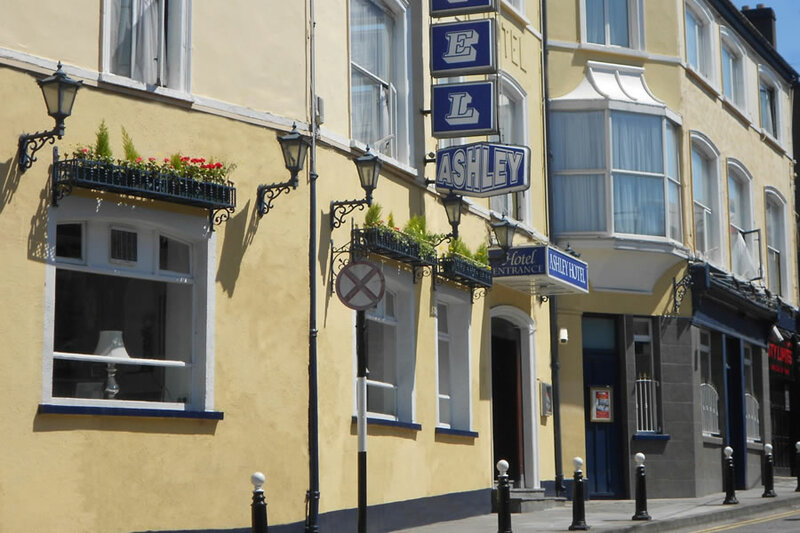 A warm welcome awaits you in the Ashley Hotel located in the heart of Cork City. The Hotel is family run by Anita Coughlan and her friendly team. The Ashley Hotel Cork City has a secure on-site car park with CCTV coverage. 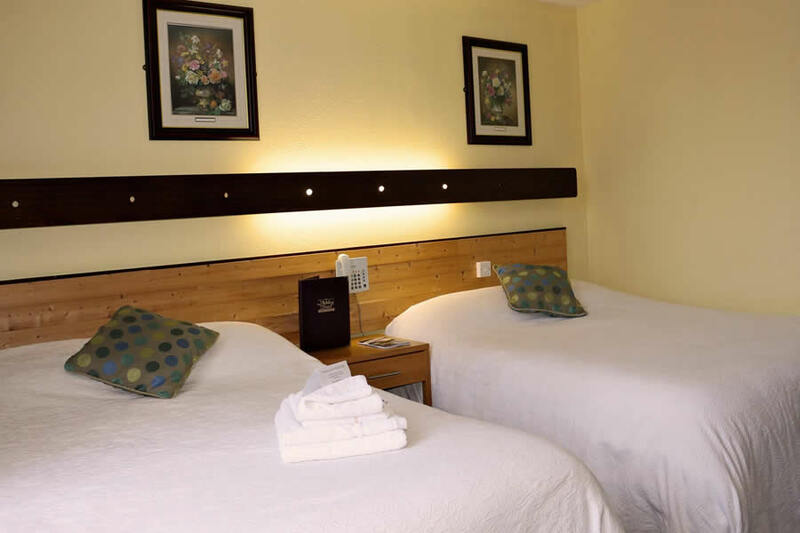 All of our 27 bedrooms have bathrooms en-suite. 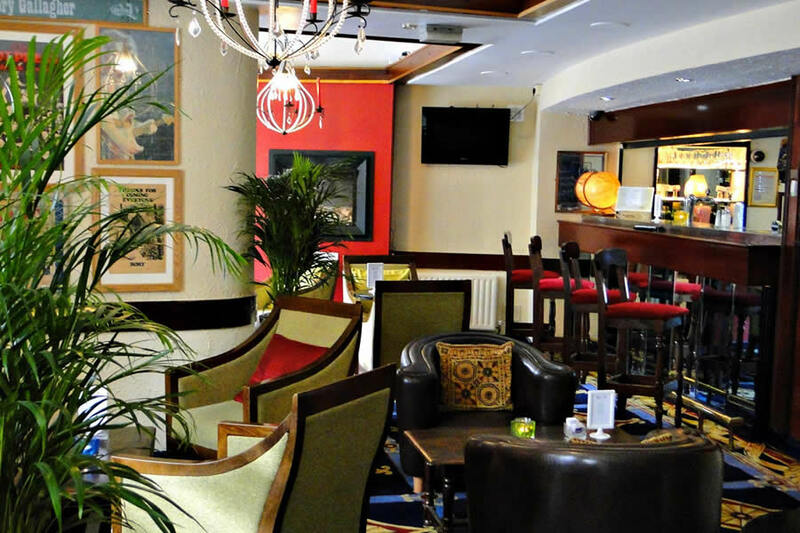 Our hotel has a delightful lounge bar and restaurant area and is very close to many of Cork's finest restaurants as well. The hotel is on Coburg st which is right in the heart of Cork City From the Bus Station to the Hotel is an approx. ten minute walk. Go to the main entrance of Merchants Shopping Centre on St Patrick's Street, walk across St Patricks Bridge and go to the BASE of St Patrick's Hill and the Hotel is located on the left. Cork City has so many wonderful attractions for you to consider, from it's world famous Jazz festival, its vibrant Cork Midsummer festival and the Cork Opera house. We are 5 minutes walk from the Train and Bus station. We truly at at the centre of it all, in this vibrant and fun city.The Ashley Hotel is the perfect place for you to relax unwind and have fun, Ideally suited with all the benefits of a city centre location to all shops and other attractions. Perfect location, very friendly and helpful staff. Room was grand, a little on the small side. Bathroom was very cold but did its job. Room and bathroom were to a good clean standard. Bed was very comfortable and a good nites sleep was had. Breakfast was just coffee and juice for myself but they had a good selection of food available. Would stay there again. The hotel has a great location in city centre Cork and the staff were very nice. The room was a little cold and damp when we arrived. They did give us an extra heater and it improved somewhat, but heating/ventilation system could do with an update. It was good value and we enjoyed our stay. i wanted hotel that was near the city and to use it as a base. This hotel was perfect. The hotel is only approx 15 minutes walk from the Rail Station and also the main bus station. IT is located only a stone throw way from Patrick Street. This hotel was the perfect choice in relation to location as my husband and I were out for most of the days of our stay in Cork. The bedroom was very clean and warm. The bedrooms were very secure as there was always someone at reception and the accommodation area was only accessed by key only. The bathroom in our bedroom was huge. The bedroom we had was at the front of the hotel so it could abit noisy with 2 pubs across the road and the hotel was near a Comedy club but this was not a negative to us. The main receptionist was very friendly. Breakfast was a mixture of a full Irish and/or fruit, cereal which was a good start to a day. We did not use the lounge or bar facilities and therefore i could not comment on this area. I definitely would recommend this hotel to any of my friends who want to use it as a base. I would give it a Four Star as a 3 star would indicate that there was someone wrong with it which was not the case. nice staff, nice cosy bed,breakfast basic. bar and drink[guinness not up to standard.all right for one night stay. two star. This hotel is in desperate need of modernisation. All rooms have only 1 radiator, which made the bathrooms with tiled floors like an icebox. The first room I was given was tiny, high ceilings and 1 small window which you could not see out of. The second was not much better, either was the 3rd but it was the best of a bad lot. I should have expected this after payment was required in full on arrival. Breakfast was ok, but a bit on the burnt side. When I asked for brown bread I was given some a couple days old, although they tried to hide this by toasting it first. On a good note, the beds were comfortable with plenty of blankets, and the staff are really friendly and helpful, which is why I gave 2 stars. The hotel is well run and the owner is extremely professional, helpful and friendly. The other staff members are also very nice. I was very disappointed with the bed room because the bathroom area was bigger than the bedroom area and the bed was pushed up against the wall. I found the bedroom very claustrobhobic The other concern was with the bar area the hotel closed at 11 o clock nightly with a night porter on duty up to 2 o clock and he had a very limited selection of drinks. The dining room was very nice , the breakfast was good and there was limited free parking. Following our recent stay at the Ashley Hotel we were dissaapointed with the standard provided. While the staff were friendly and helpful and the hotel clean, we found the room cold . The water in the bath/shower was a dirty brown colour at first and was not hot enough for us to shower. The breakfast was almost cold with sausages that seemed to be gone off or out of date. We sent a similar email to this one to the hotel after our visit but they did not reply. We could not recomend this hotel to others. The hotel was very central only a short walk from all main shops and resturants. The staff very friendly and helpful, lovely breakfast served, I would stay here again. Hotel ideally located for walking access to main shopping areas. Staff extremely helpful and courteous. Good breakfast. Main drawback - no heating in the bedroom, which was very cold. The extra bedding provided to compensate this led to an uncomfortable night's sleep. Shower was luke warm. Would suggest providing some form of heating during the cold season and sorting problem with lack of hot water.